You know what's awesome? Wee Society. 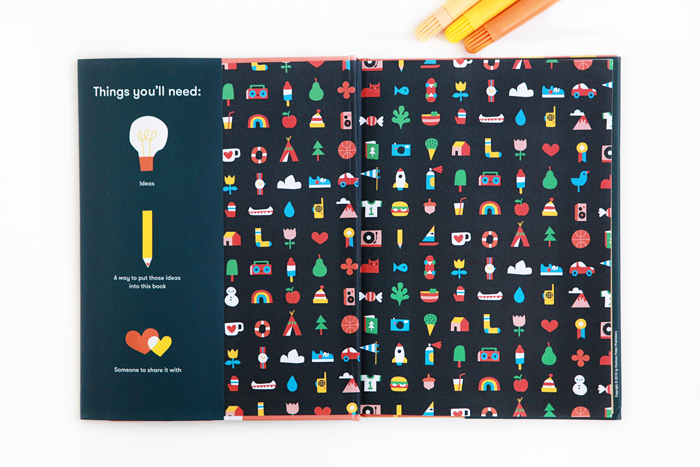 We've been fans of their work for years now and we're thrilled that they're bringing their vibrant, modern and playful aesthetic to the world of kidlit. 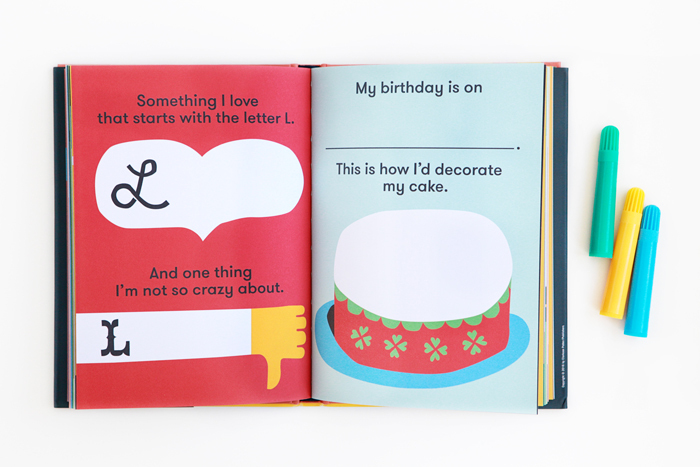 Their first set of books includes a board book entitled An Incomplete Book of Awesome Things, which celebrates the ordinary (but clearly the unique and the awesome). Kids can decide for themselves whether they think things like the color yellow, confetti and helicopters are awesome, and they can launch into their own conversations about what things they find swell in life. Wee Alphas: 26 A to Z Postcards, from Angelfish to Zebra is based on Wee Society’s Wee Alphas Find Your Special Letter app (which we’ve really enjoyed using since it came out a few years ago). Each postcard features an animal and a hidden letter. The postcards are connected in a fold-out accordion format but can be pulled apart to send to friends. Writing prompts on the back of each card are witty and sure to induce a few laughs. Be sure to check out book trailers for Me: A Compendium and An Incomplete Book of Awesome Things.